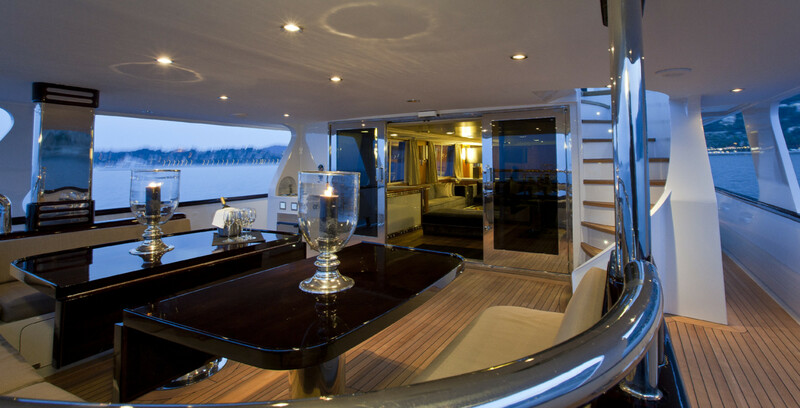 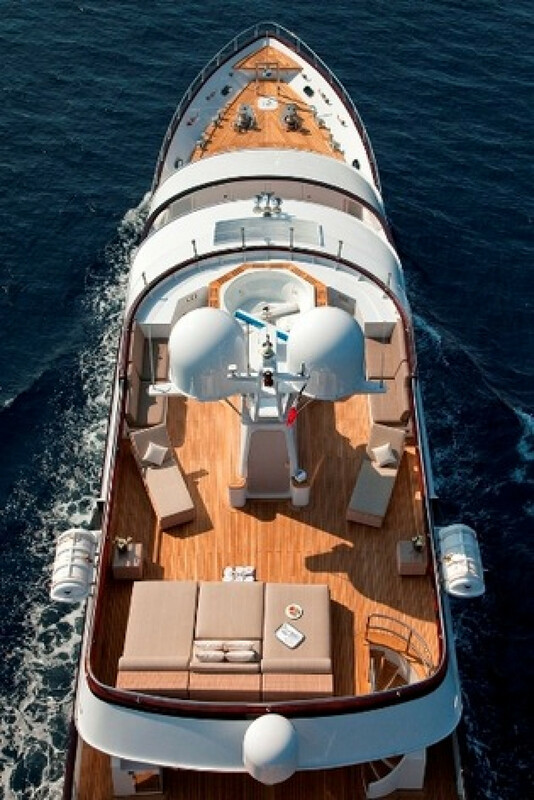 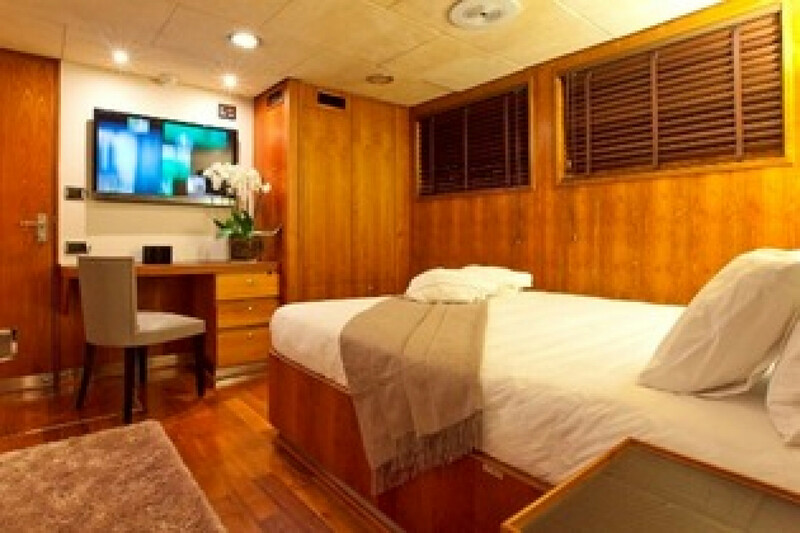 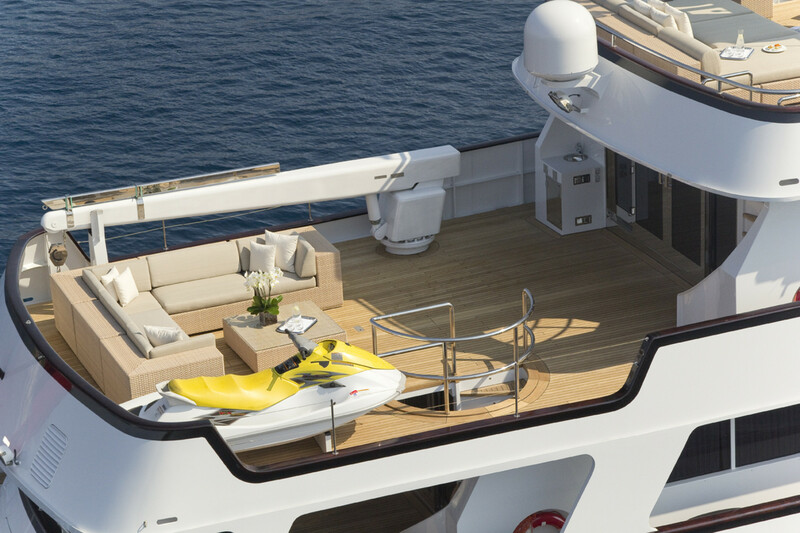 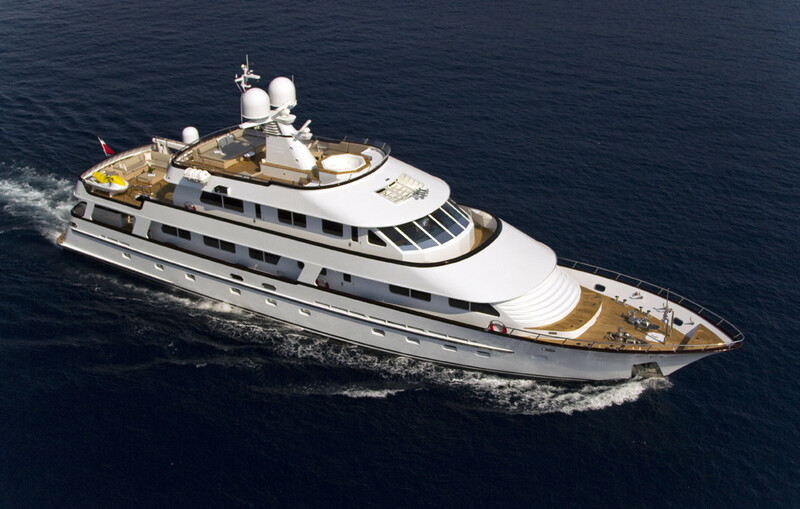 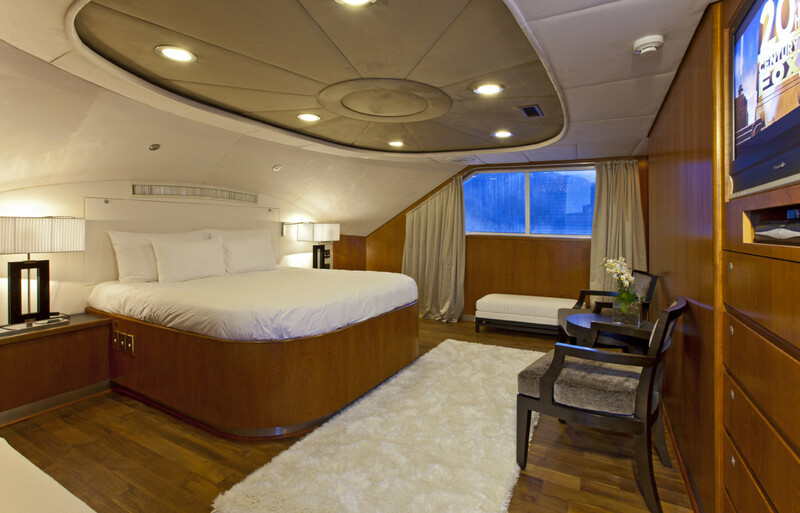 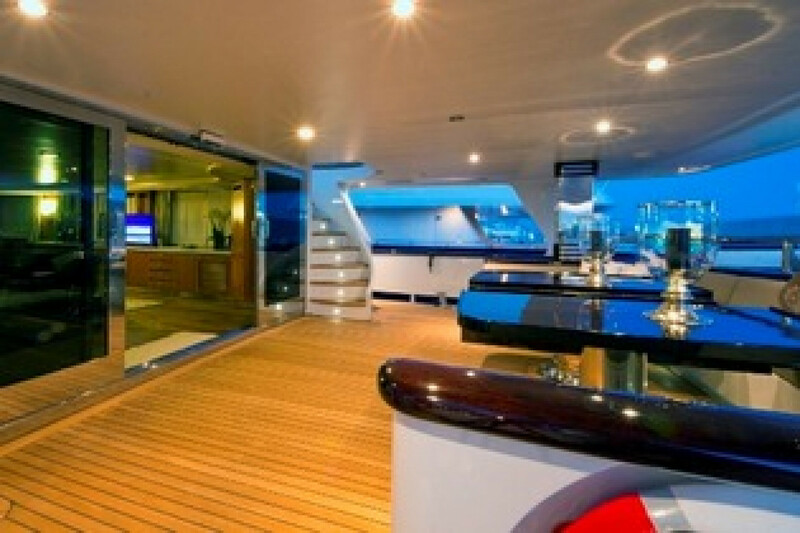 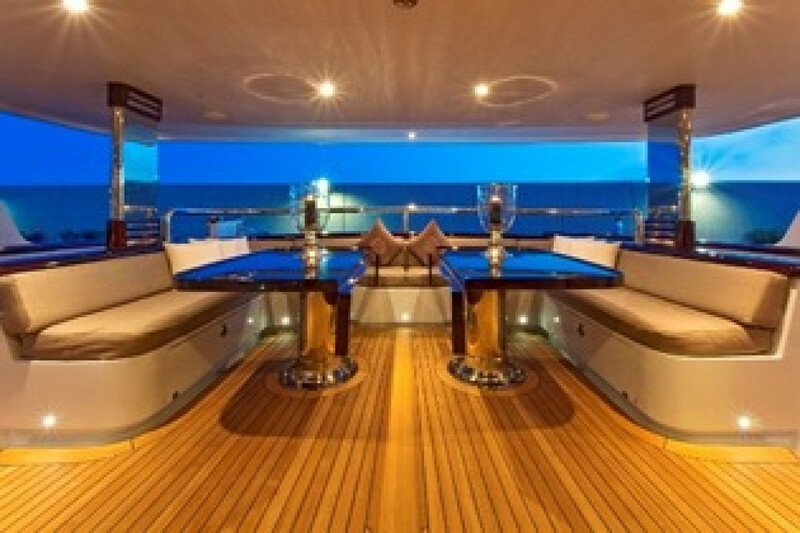 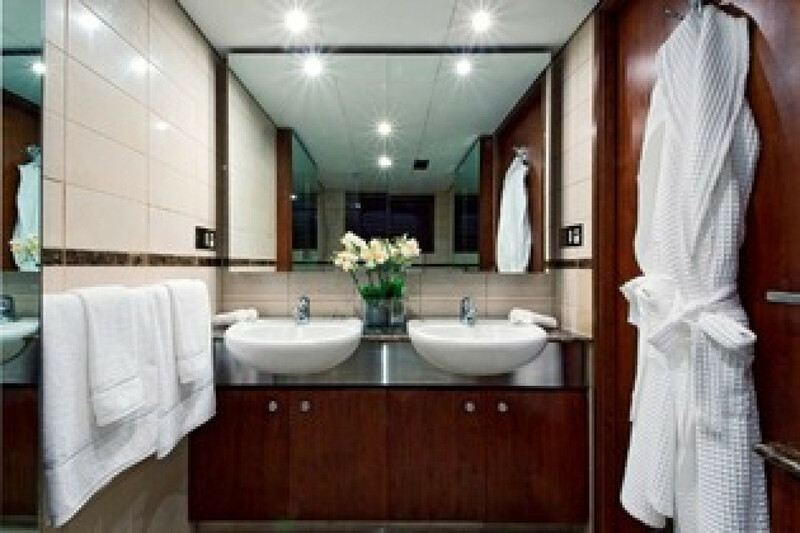 M/Y CALLISTA is available for charter this season. 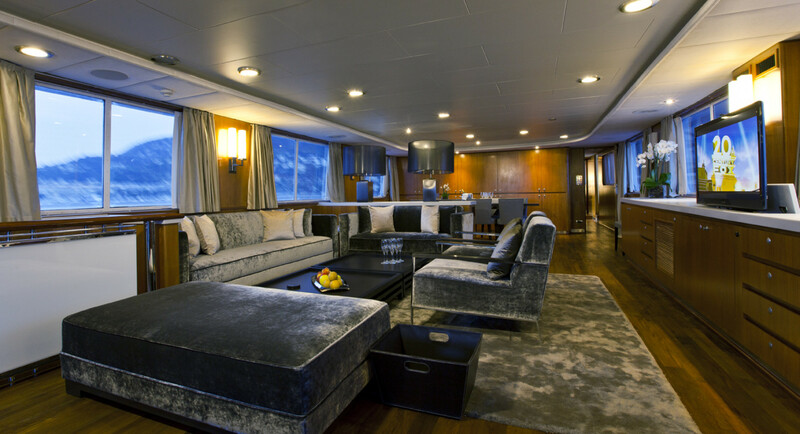 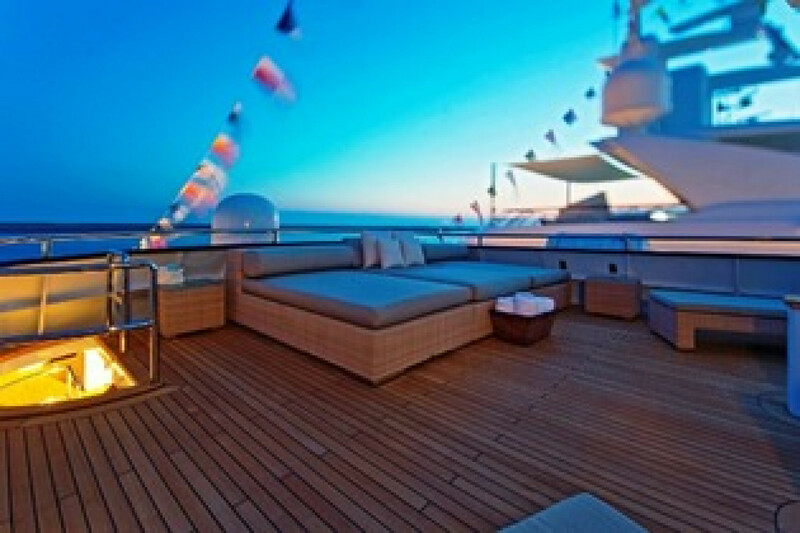 The Stylish Diana Yacht Design with a spacious interior layout and fine craftsmanship is providing for contemporary entertainment with luxurious and comfortable accommodation for ten guests. 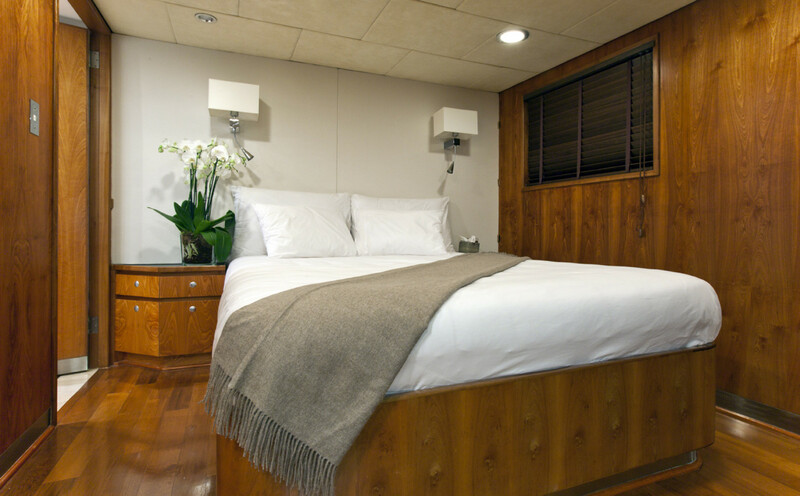 The yacht presents a warm, serene quality with classical refinement, functionally designed for maximum pleasure and quality of life. 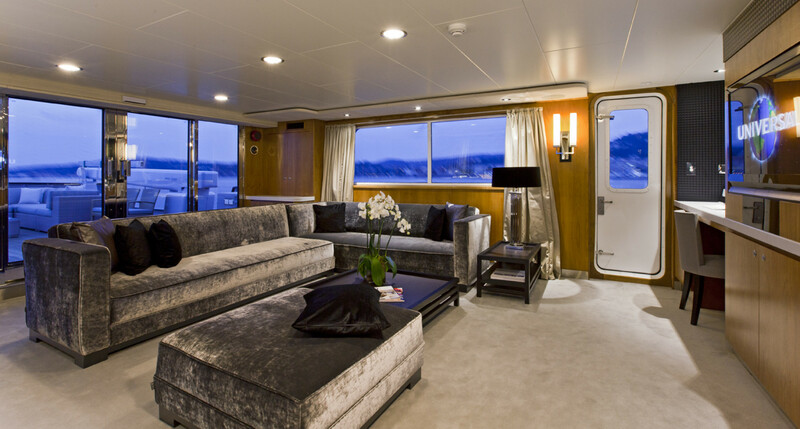 Her freshly appointed furnishings in light grey, cream and white tones create a relaxed, airy and inviting ambiance complimenting the light wood interior throughout.